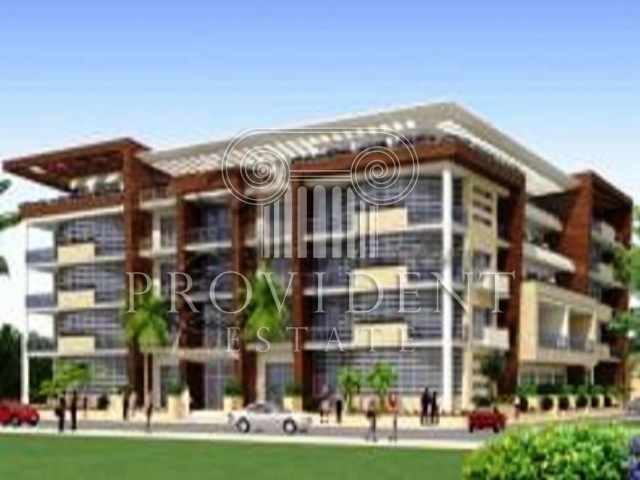 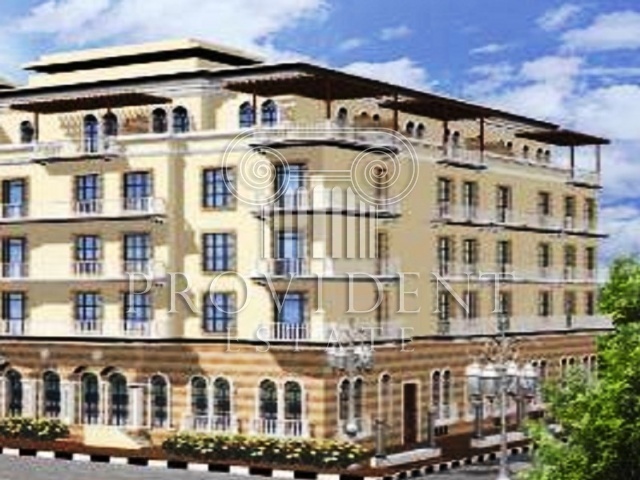 Lolena is a residential building that offers spacious studios, one, two and three bedroom apartments. 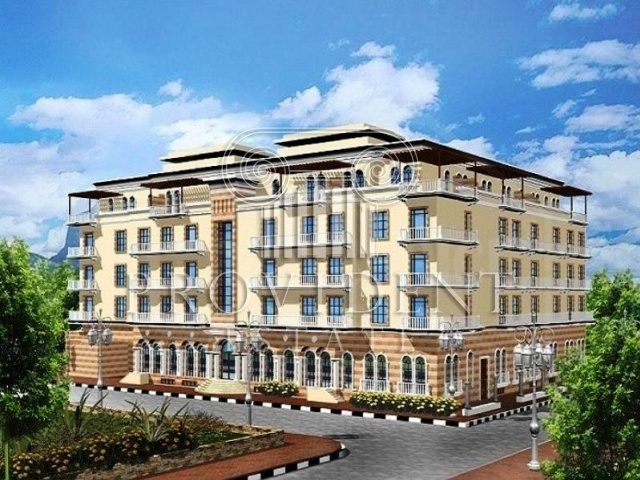 It is primarily located within the Jumeirah Village Circle which is considered a residential development designed to be self-sustained community as well as to embody a vision of peace, harmony, and happiness. 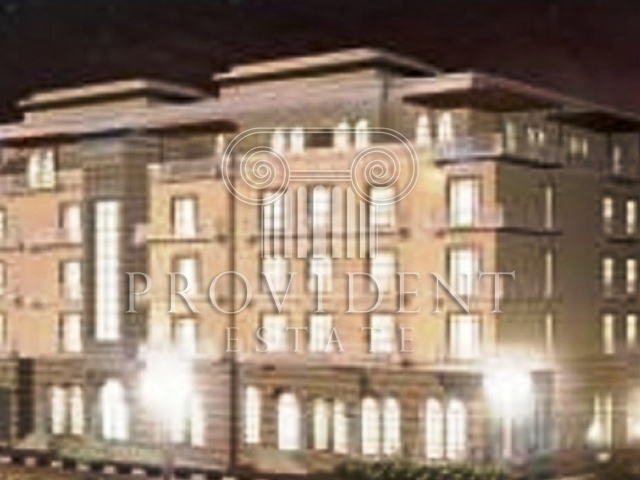 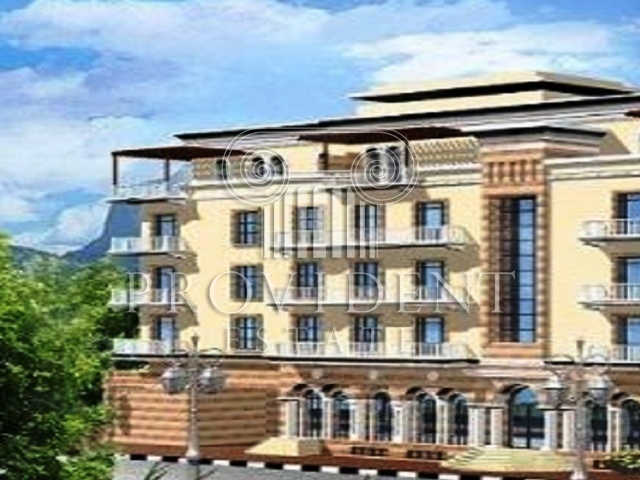 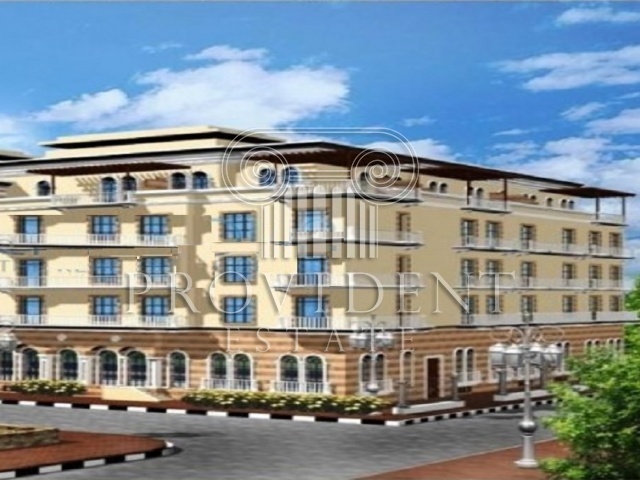 As end user, you will live in a real sense of serene community in Dubai.